One of the keys to effective children’s ministry is partnering with parents to minister to their children. Here’s some ideas on ways to do that. Communication: Communication is one of the key factors in partnering with parents. 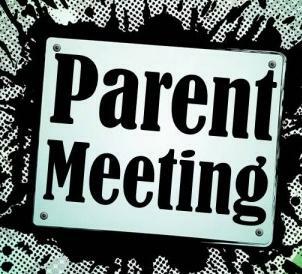 Most children’s ministries only communicate with the parents of their students to let them know about an upcoming event or program. This is not enough. If you truly want to communicate with parents, you need to let them know what’s going on in children’s ministry, what your goals and core values are, where you’re headed, and what you’re teaching. Newsletters, fliers, and bulletins are one way to do this, but they can’t be the only way. Communication, to be effective, needs the personal touch. Call the parents of your students or visit them. When you do talk to them, don’t only talk. Ask them what they would like to see as spiritual growth in their children. Communication is a two way street. Use Parents On Your Leadership Team: One way to make sure parents are involved in children’s ministry is to have parents on your children’s ministry planning team. Sometimes they won’t be able to participate every week as workers, but by having parents on your planning team, you give them a voice. Minister to Families: Sometimes we get so focused on children, we forget about families. 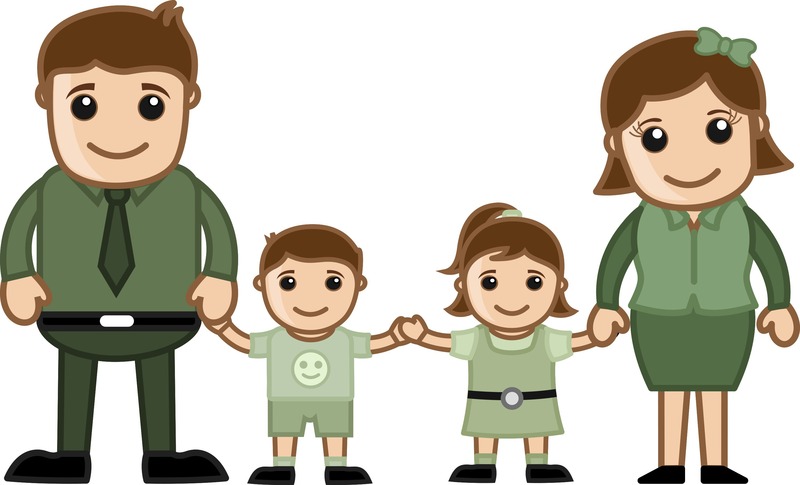 Make focused efforts to include the entire family in some programs. You could have a parent/child banquet or include entire families in baby dedication. 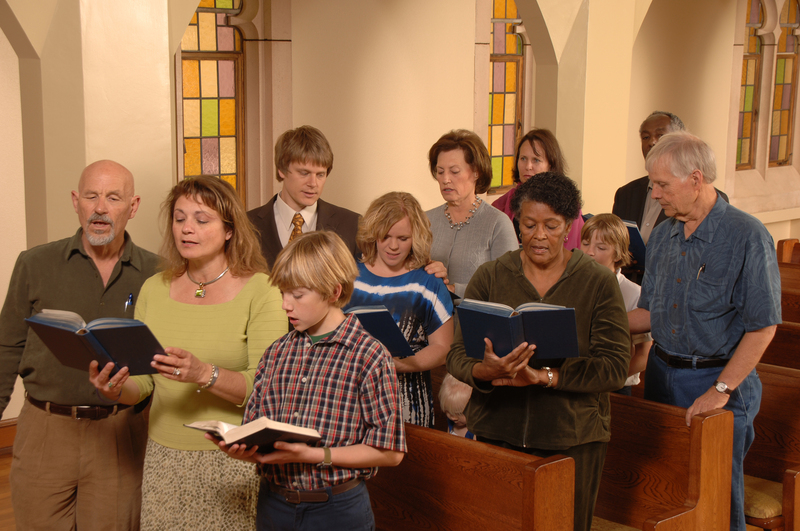 When a child is baptized or becomes a member of the church, find a way to include the family in the celebration. Include Children In Services: It is great to have children’s services where children can learn and worship on their own level. But if they’re never allowed in the sanctuary, never allowed to be a part of the congregation as a whole, they miss out on being mentored by their parents and elders in a worship setting. Find a way to include children in services sometimes. And when you do include them, give them opportunities to participate. Give Parents and Children Opportunities to Minister: Does you church do fundraisers for missions, feed the hungry, or give out free school supplies. These are great opportunities for parents and children to minister along side each other. Give Parents Resources: You told the parents what you’re teaching their children. Also give them resources to share with their children at home. Devotional books like One Year Devo For Girls and One Year Devotions For Boys and a list scriptures and prayers that relate to the lessons are a great resource tool for parents. 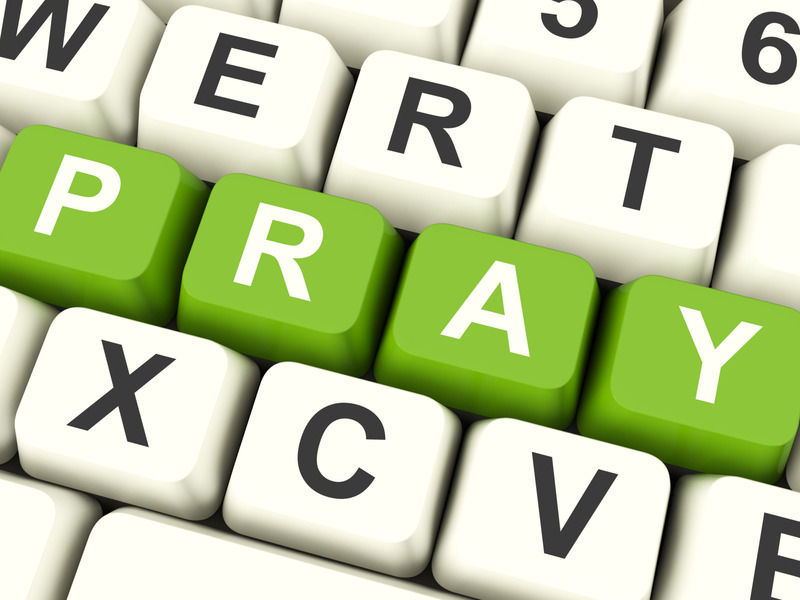 Pray: Don’t just pray for the children in your children’s ministry. Pray for their families. You just helped me make a goal for next year. I know I worry to much about the kids and forget to get the parents involved sometimes. Next year I hope to do better at that. Thanks.